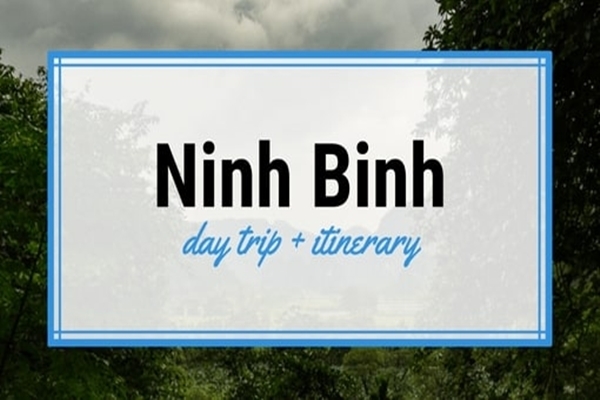 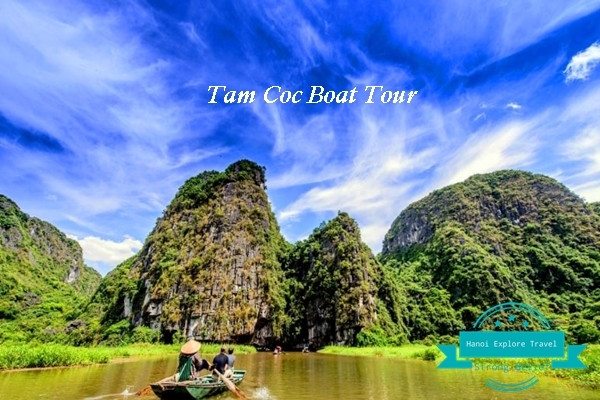 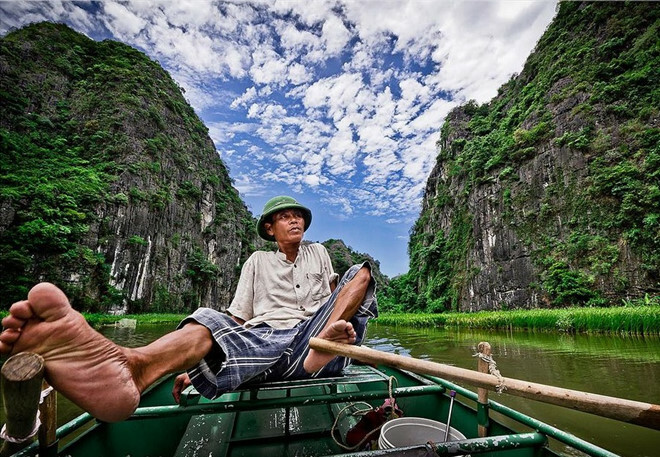 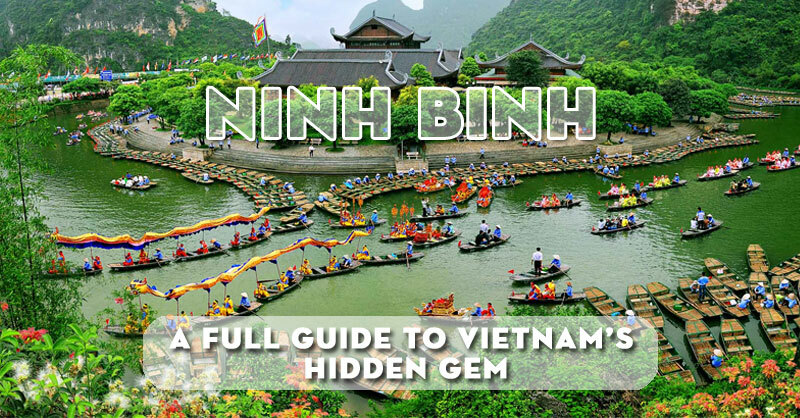 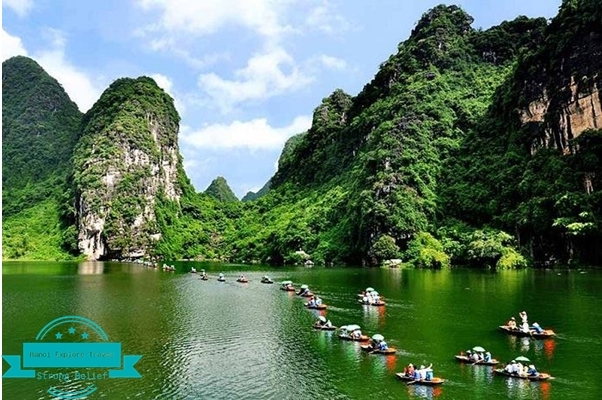 Home » FAQ » How many days in Ninh Binh? 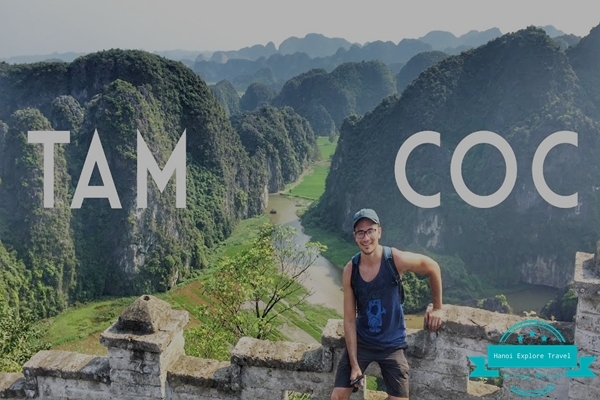 we should to do? 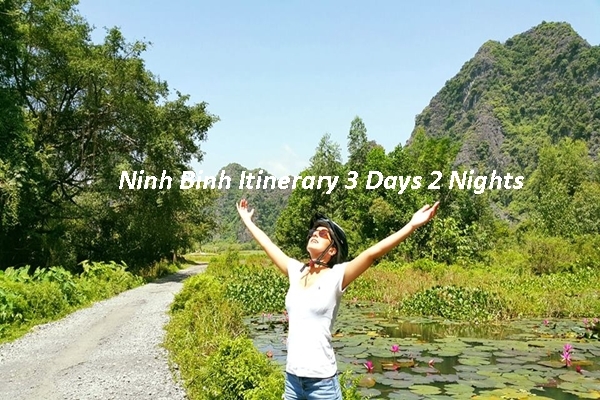 How many days in Ninh Binh? 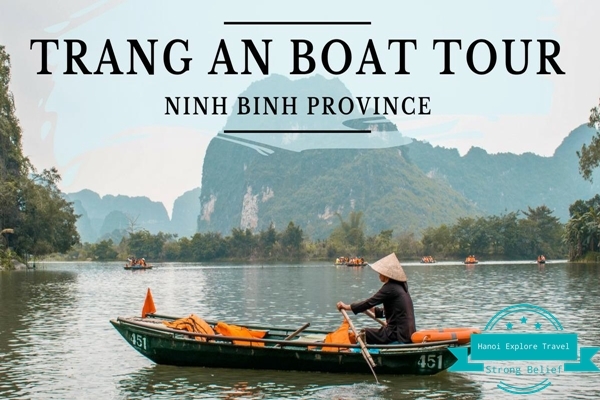 we should to do?